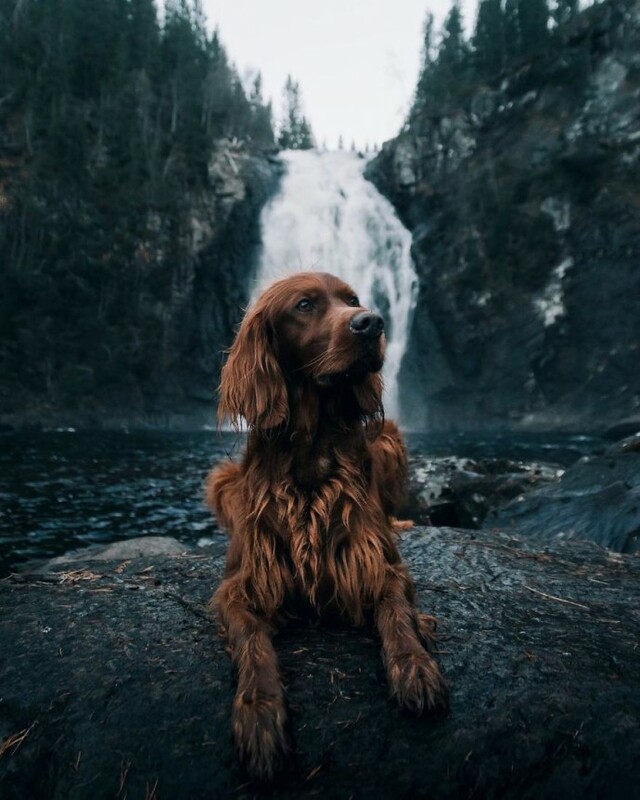 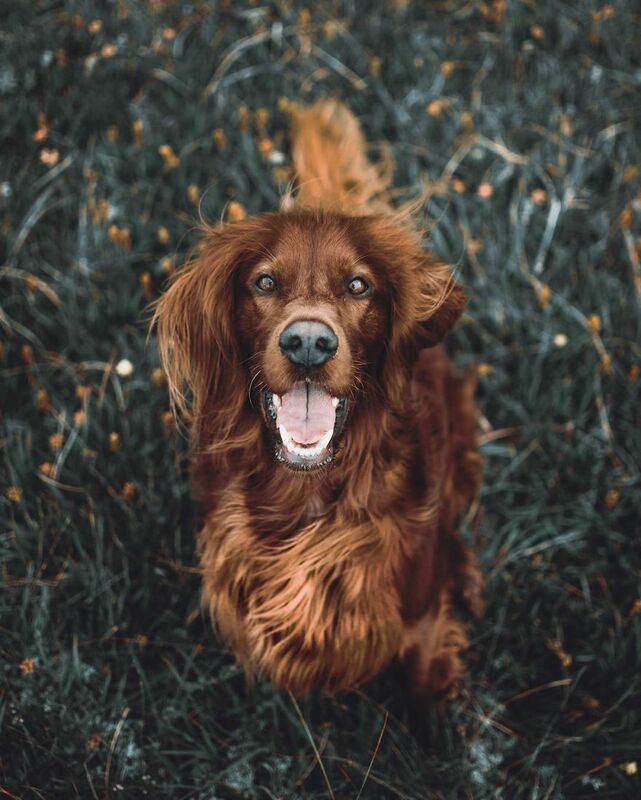 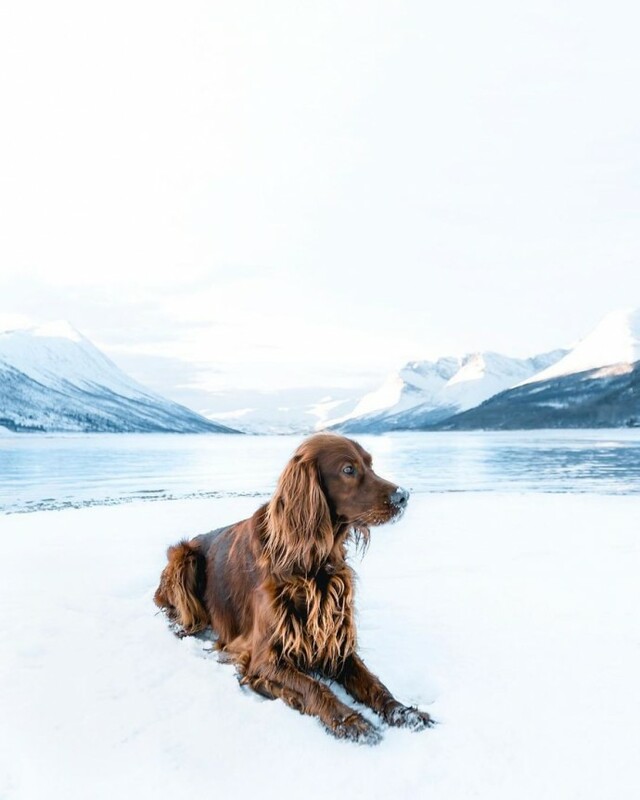 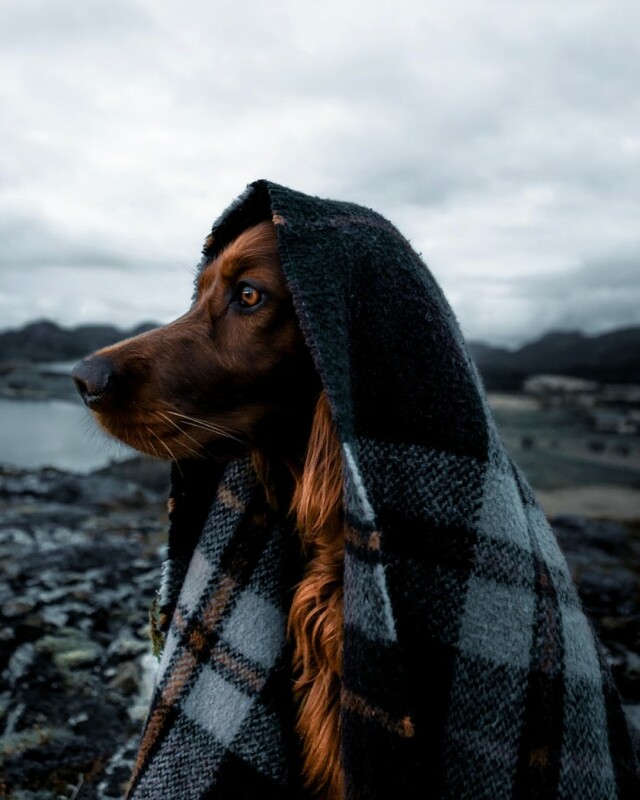 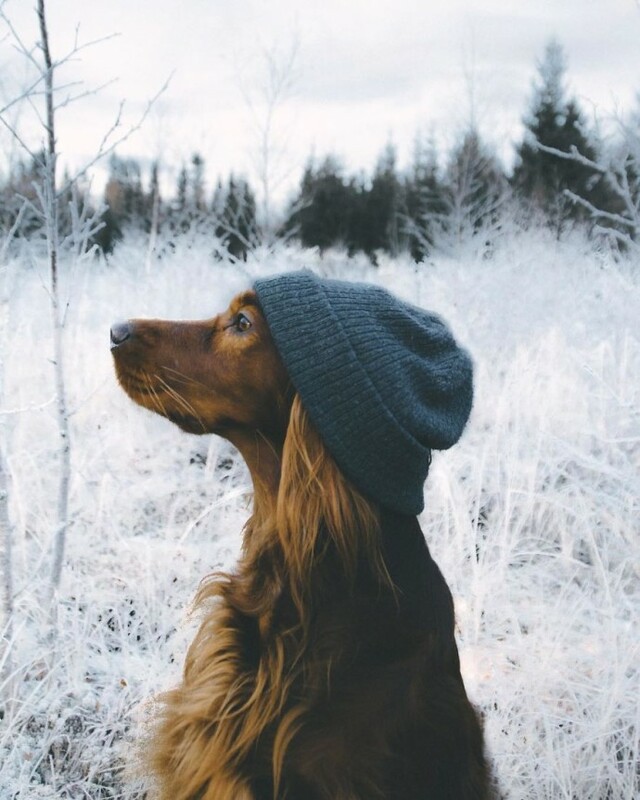 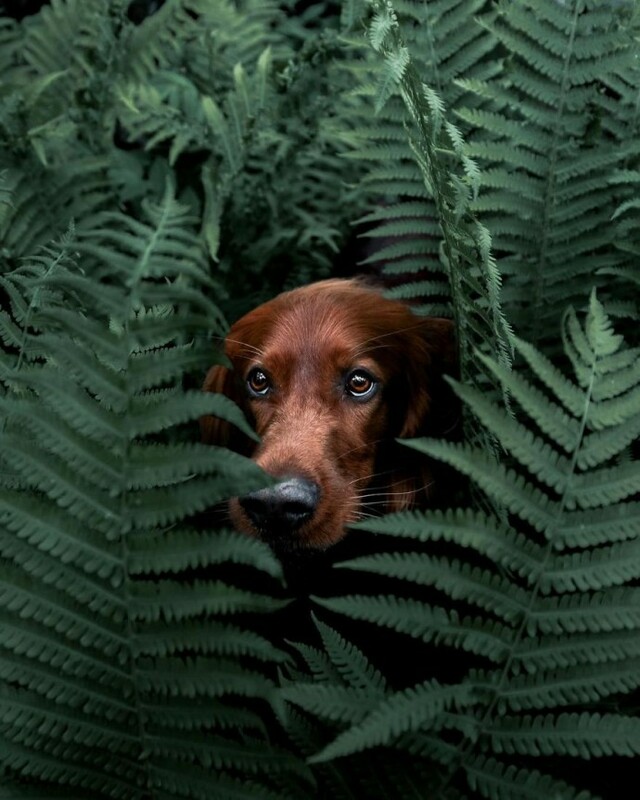 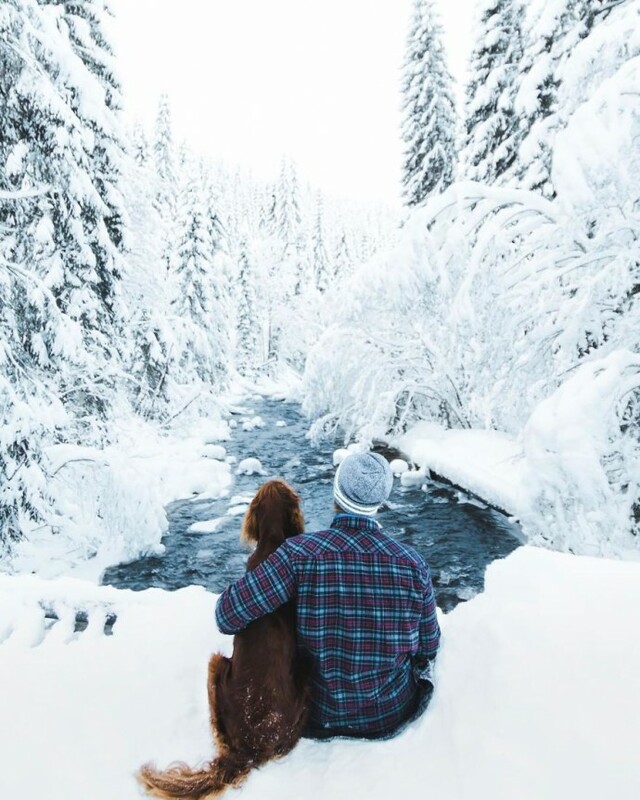 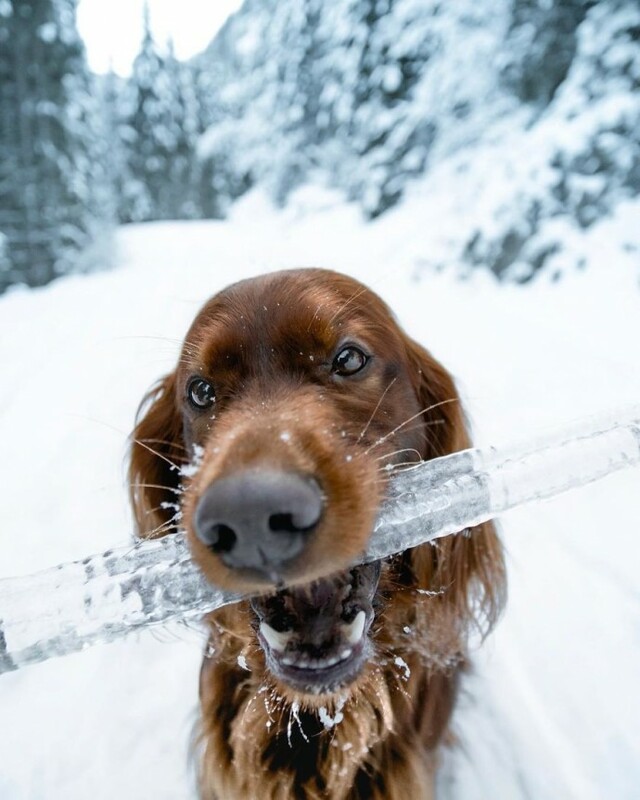 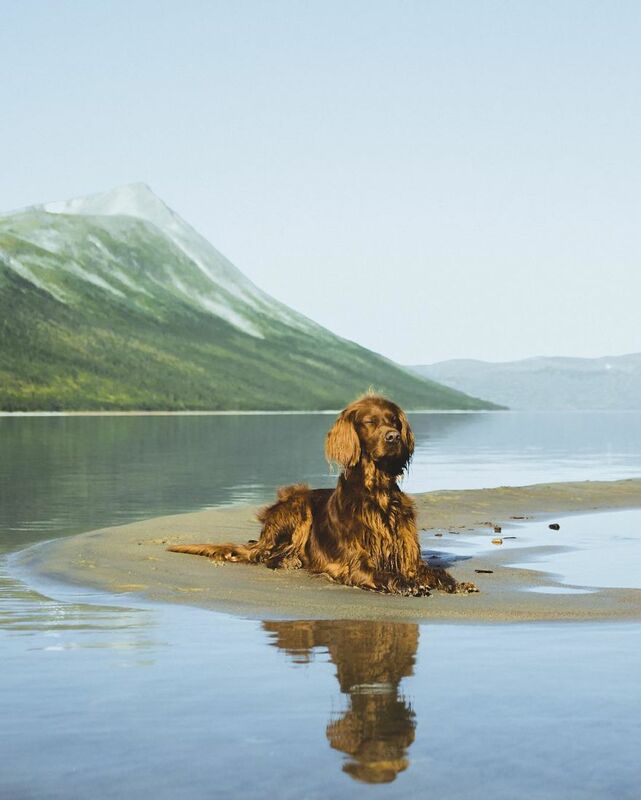 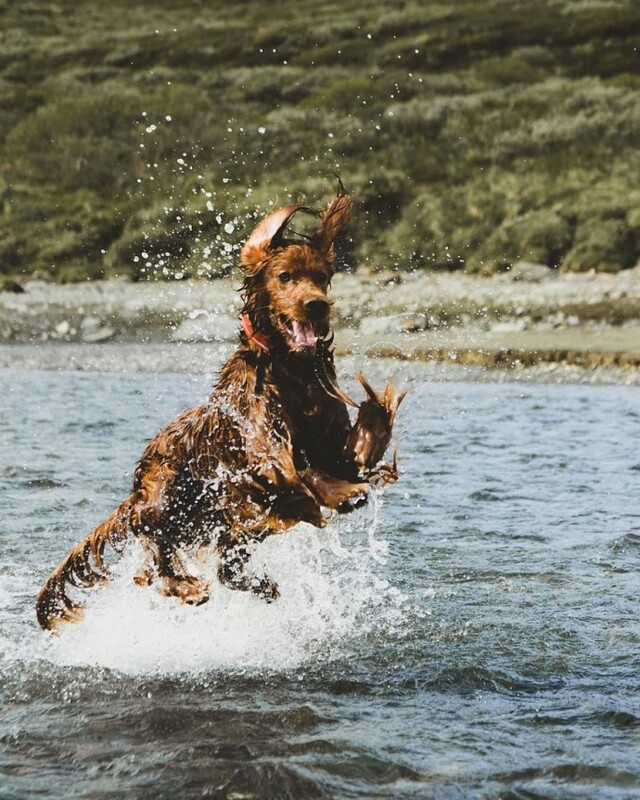 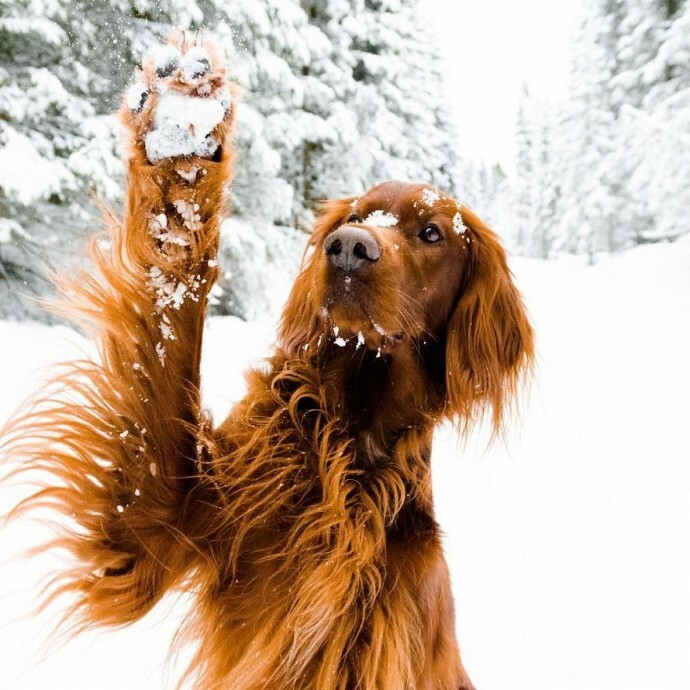 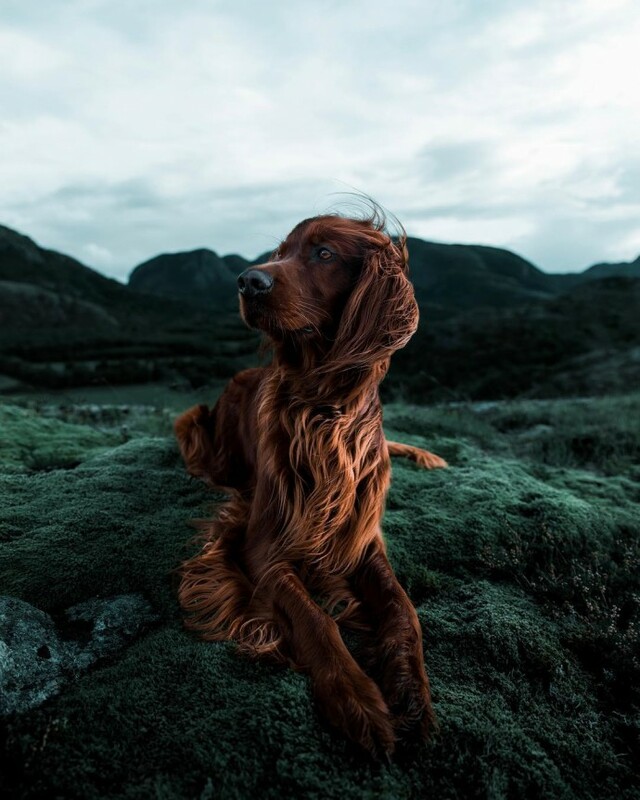 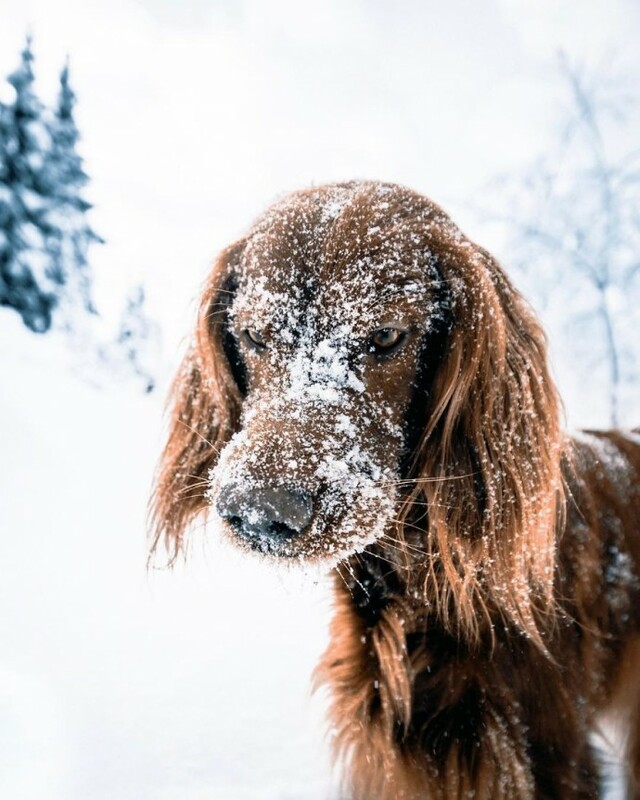 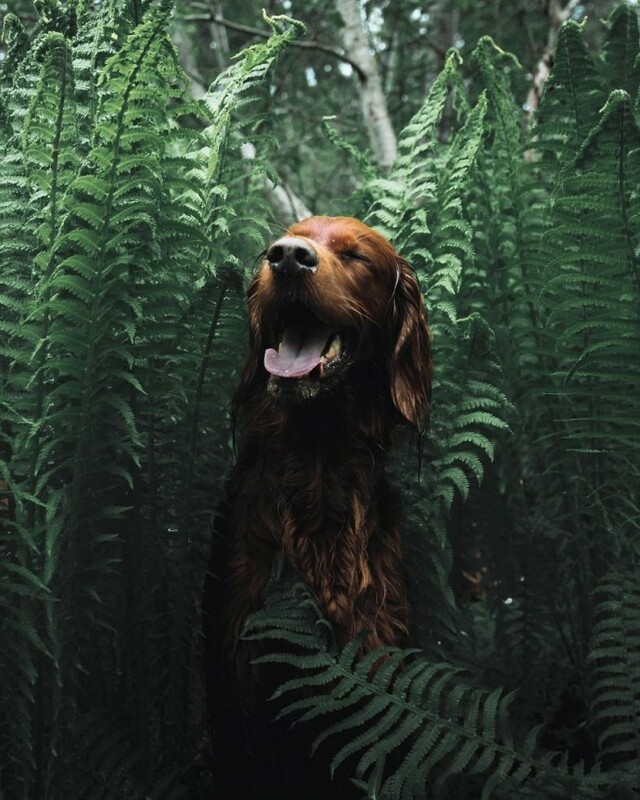 If you’re into adventure, and dogs, then you definitely have to see the Instagram account of George Rotan and his Irish Setter dog, Troja. 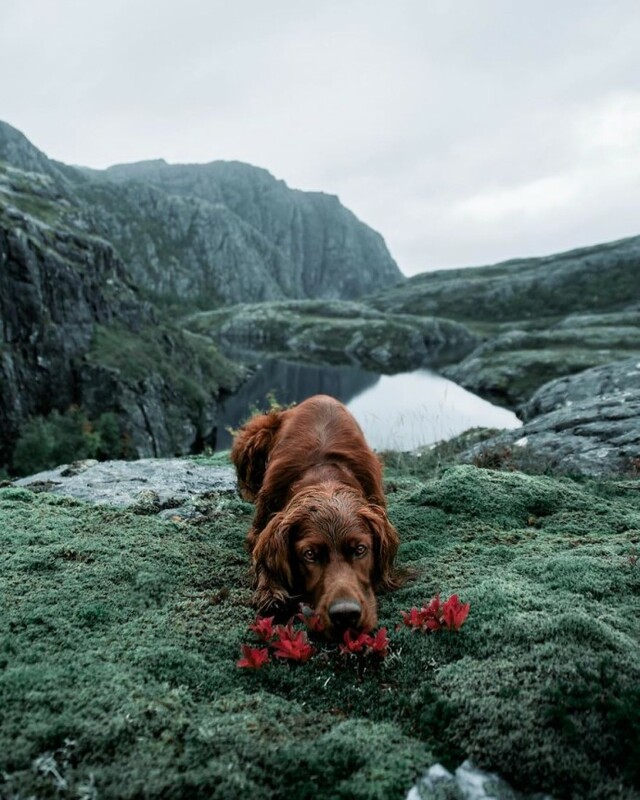 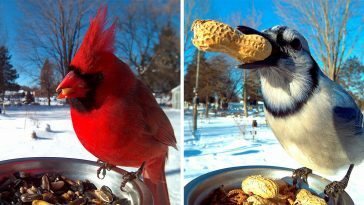 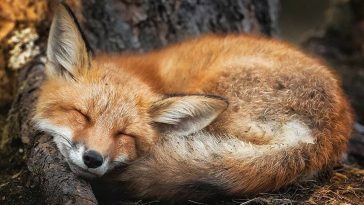 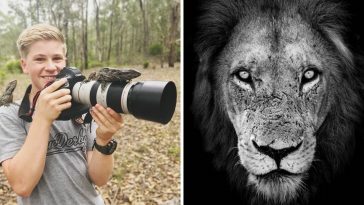 For years now, George has been fond of taking pictures of nature while trailing the Norwegian wilderness. 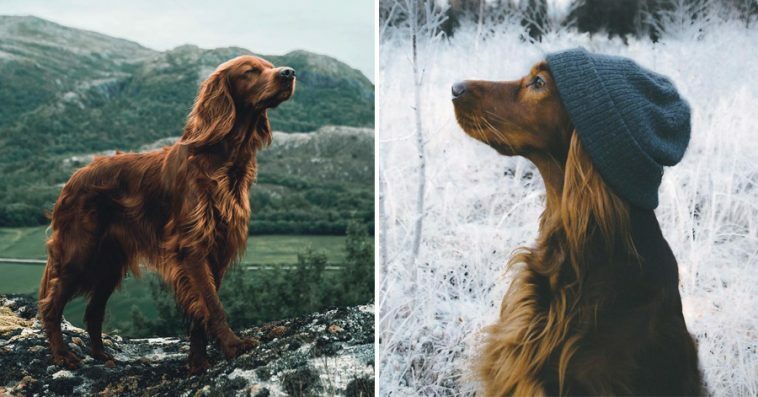 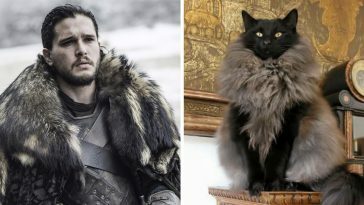 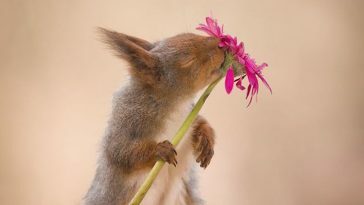 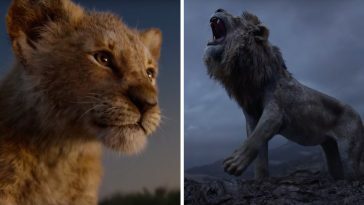 However, it wasn’t until people started appreciating Troja’s look that he made Troja the primary subject of his photos. 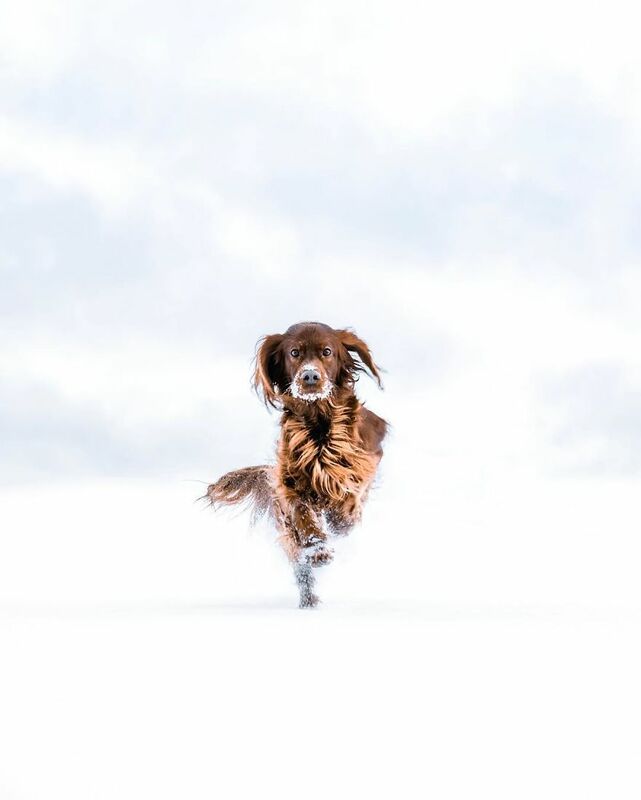 And the people weren’t wrong as Troja turned up to be an incredibly photogenic subject. 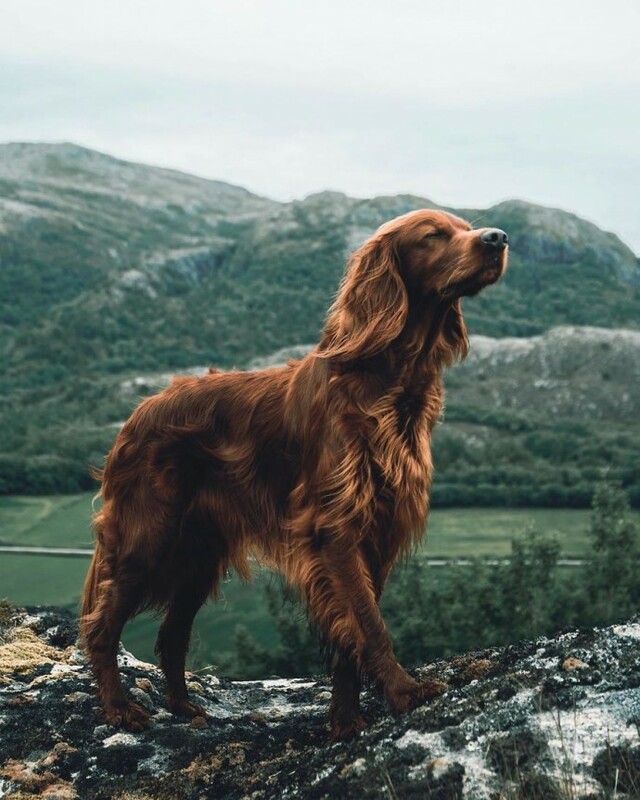 A pleasant side effect of taking photos of Troja during their hikes, is that they could interact much more during their adventures in the Norwegian wild. 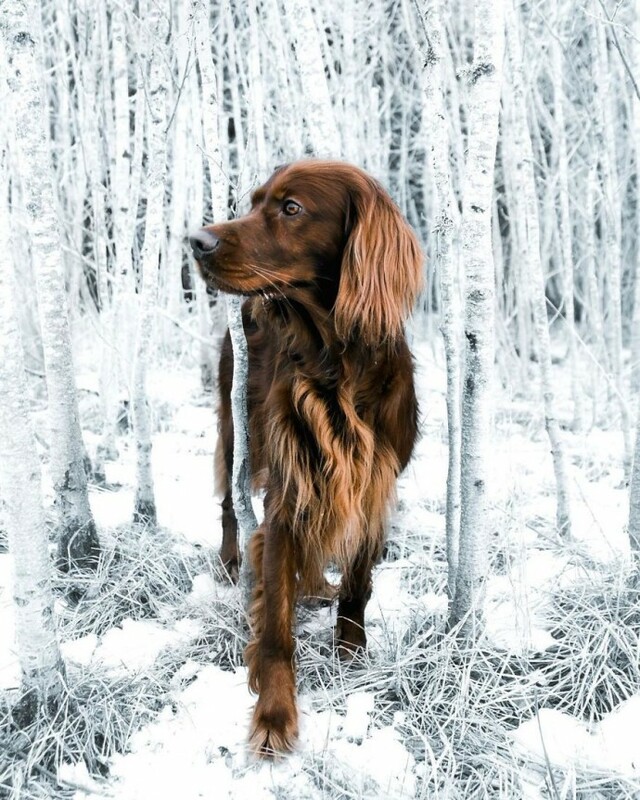 George opened their Instagram account in November of 2014, and now they have more than 120k followers. 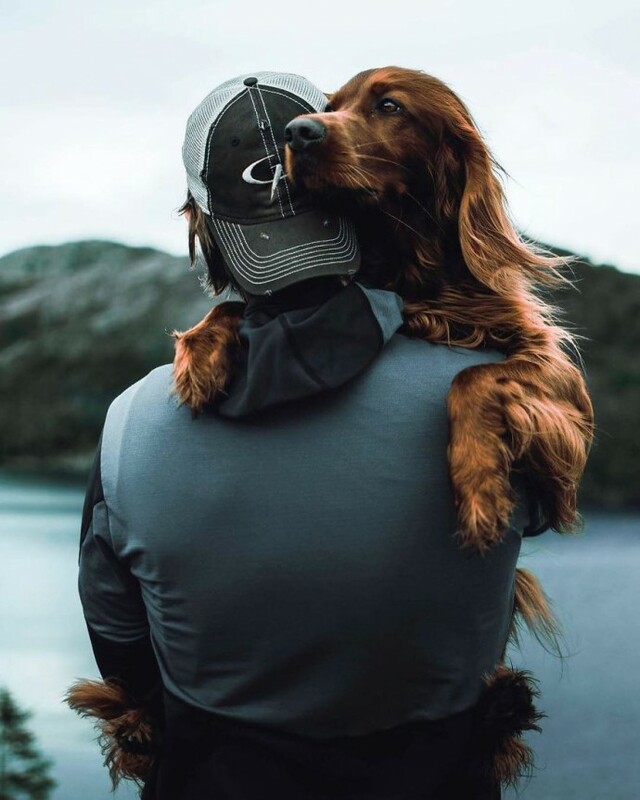 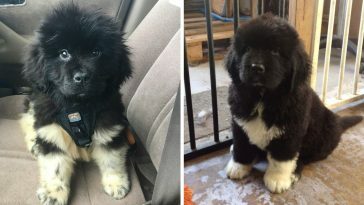 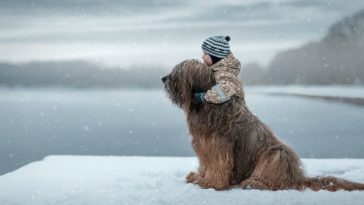 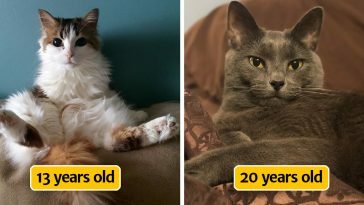 George and Troja are more than happy to inspire people to bond with their dogs and go on adventures together and his online activity gave George the opportunity to meet so manylike-minded people who love to spend time outdoor with their dog. 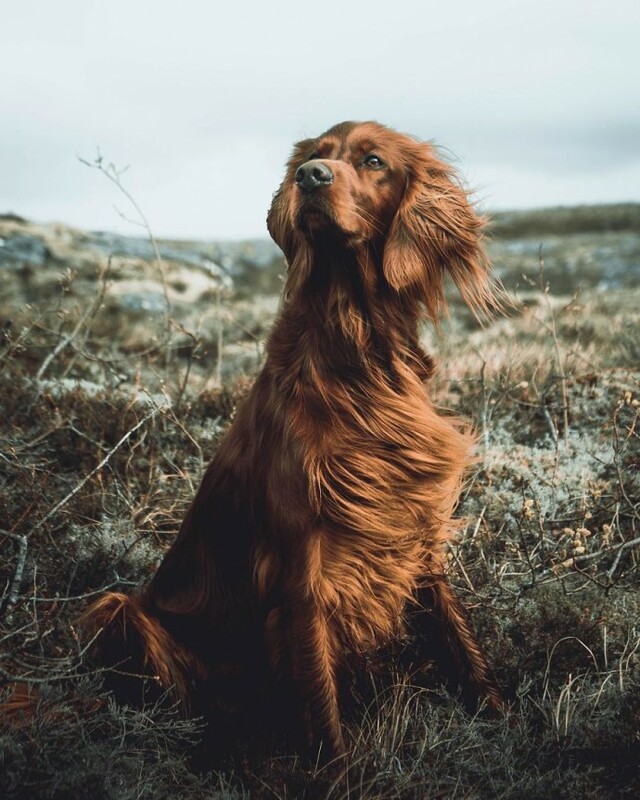 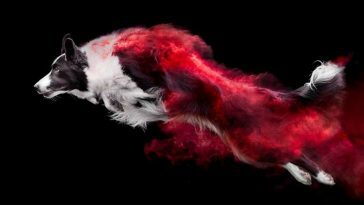 Take a look at George’s beautiful photographs of Troja below and head on to their website and Instagram account for more.